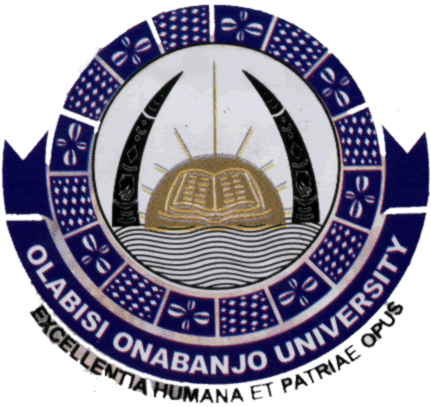 The management of the Olabisi Onabanjo University (#OOU) has introduced an online portal where its graduates can book for transcripts from anywhere in the world. The portal is called “OOU e-transcript”. Olabisi Onabanjo University (OOU), Ago Iwoye has introduced an online portal for transcript services with effect from 10th January, 2019. This new system will enable OOU graduates book for transcripts from anywhere in the world and also change the way our Institution communicate and exchange information globally.